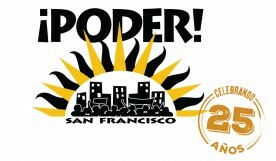 PODER | People Powered Planning Gets the Jobs Done! 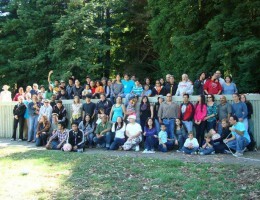 People Powered Planning Gets the Jobs Done! 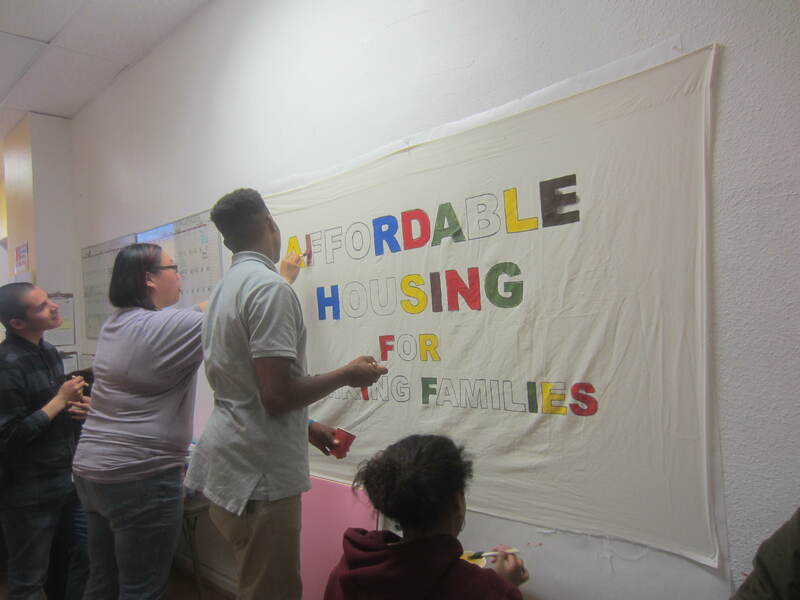 Join us on July 16, 2015, 10:00 am at Balboa Park BART Station Plaza to learn how community residents are leading people-powered planning efforts to achieve equitable development and affordable housing in District 11. From March through May of this year, the Communities United for Health and Justice Alliance conducted extensive door-to-door interviews with more than 300 community members, including residents of the Excelsior, Lakeview, Outer Mission, and Oceanview. These efforts are providing the City and elected officials direction on the policies and public investments needed to implement affordable housing and equitable development on a number of development opportunity sites in the District. 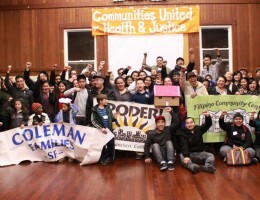 Communities United for Health & Justice is a multi-ethnic and multi-generational alliance comprised of five organizations in San Francisco’s District 11: PODER, Filipino Community Center, Coleman Advocates for Children and Youth, Chinese for Affirmative Action, and Bernal Heights Neighborhood Center. 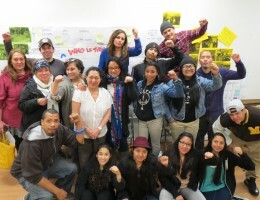 These organizations joined forces in 2008 to develop grassroots leadership and create long lasting change through organizing for affordable housing, economic justice, youth empowerment, and immigrant rights. 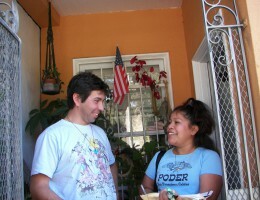 Key speakers at the July 16th event will include neighborhood leaders and District 11 Supervisor John Avalos.